With PSG led by former Barcelona star Neymar Jr., the French giants are expected to possibly see off a weak Madrid side. However, Heynckes has warned against such thoughts, expecting the champs to still defeat PSG. The German said it was “quite normal” to experience what Madrid are facing after their recent successes. The former Real Madrid manager guided the club to the 1998 Champions League victory in his solo year in charge. 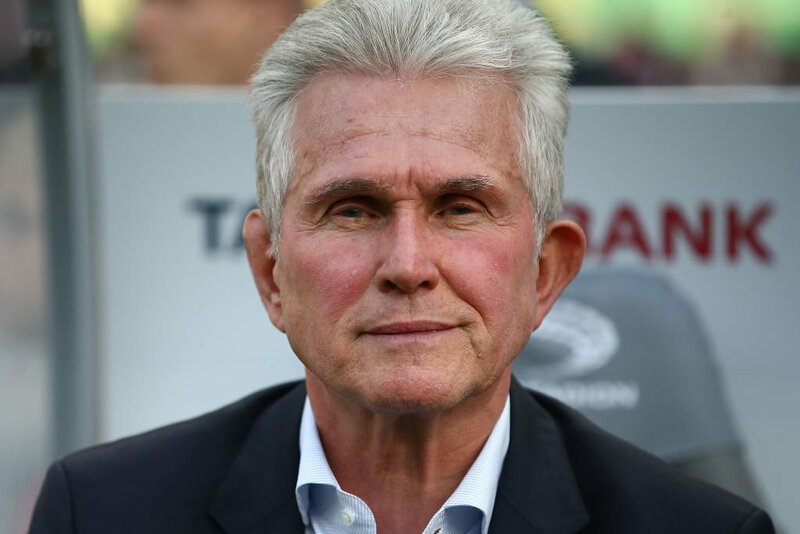 Heynckes has asked fans not to write off the club as they have “much more experience” that their rivals in the competition. He reminded that when Madrid won the Champions League in 1998, they finished fourth in the league. He added that from personal experience he would not write off Madrid. Real Madrid will be without Dani Carvajal when they play PSG after UEFA upheld his two-game suspension. The full back intentionally got his second booking in the group game against APOEL so he could serve the one game suspension against the dead rubber game against Dortmund. UEFA said the player will miss the first leg of the PSG clash and appeals by Real Madrid have fallen on deaf ears. The UEFA Control, Ethics and Disciplinary Body (CEDB) insists on the player serving his two game ban. 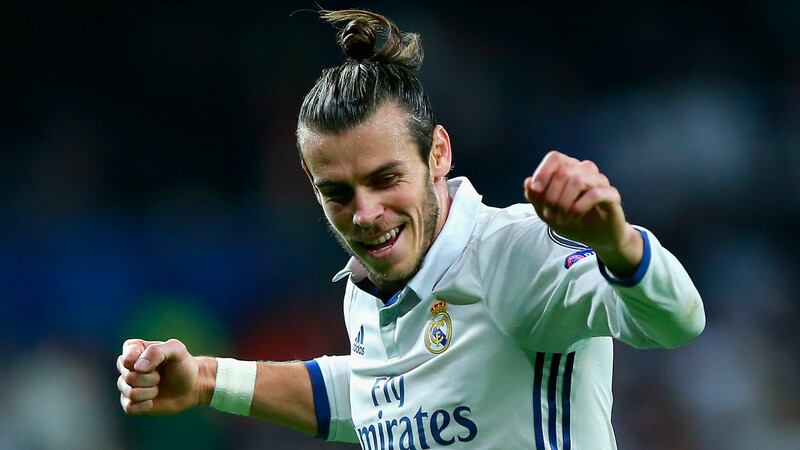 The game is further complicated as it is the last title hope for the Zinedine Zidane led side this term. For PSG it is an opportunity to show money well spent over the summer. If Madrid get knocked out, they could intensify their chase for Neymar, who seems keen to move to Santiago Bernabeu. jupp heynckes Madrid neymar jr.